It's hard to be part of a major university for over 30 years and not make a slew of connection along the way. 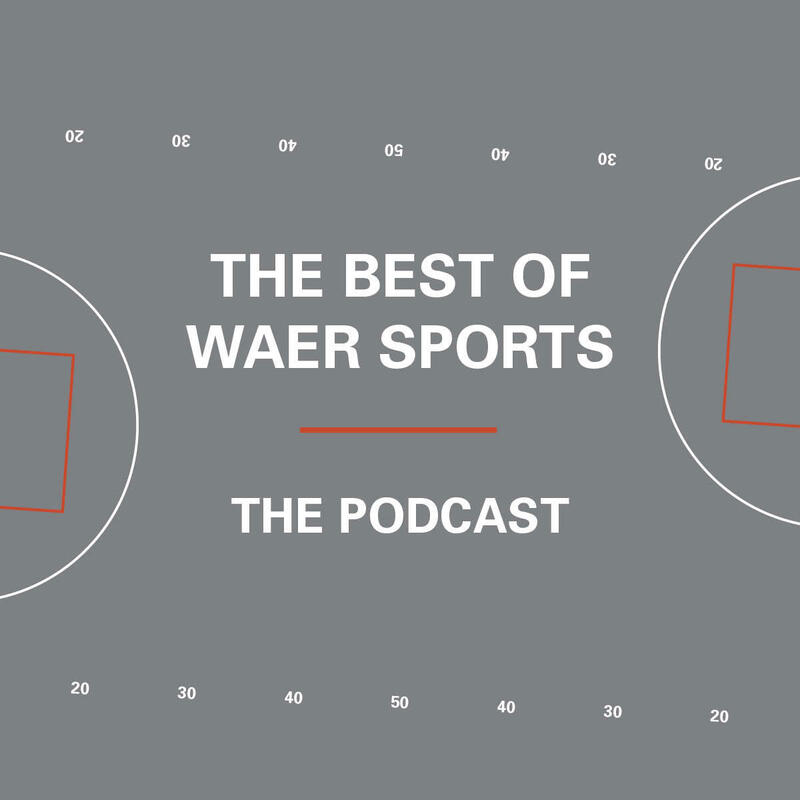 This week on The Best of WAER Sports Podcast, the subject of both our stories have strong connections to Syracuse basketball coach Jim Boeheim. First up is Mike Hopkins, who is now the head coach for the University of Washington. WAER's Noah Eagle explains how even after his departure he's still impacting Syracuse hoops. And then, there's almost no stronger connection one can have than that of a blood relative. So it's safe to say, Syracuse freshman Buddy Boeheim knows the coach pretty well. That being said, Buddy is a freshman and has had his share of ups and downs. WAER's JD Raucci tells us how the freshman has grown throughout the season. The WAER sports staff discuss the growing legacy of Mike Hopkins and the future of Buddy Boeheim. Want more from WAER Sports? Get new episodes of The Best of WAER Sports Podcast sent to you automatically by connecting with the show on Apple Podcasts or Stitcher. News coverage recently has had a relentless spotlight on the Mexican border, but today on The Best of WAER Sports Podcast we're turning our attention to the Canadian border. From Andrew Wiggins to Tristan Thompson, college basketball has recently sent a number of canadian born players to the NBA . WAER's Cooper Boardman reports that this lastest wave of players has helped put Canadian talent at the forefront of college basketball. Also this week, Syracuse Men's Basketball hasn't landed a five-star recruit since 2015. Why has it been so long and will this trend continue? WAER's JD Raucci investigates. WAER's Cooper Boardman examines the emerging basketball talent coming out of Canada.